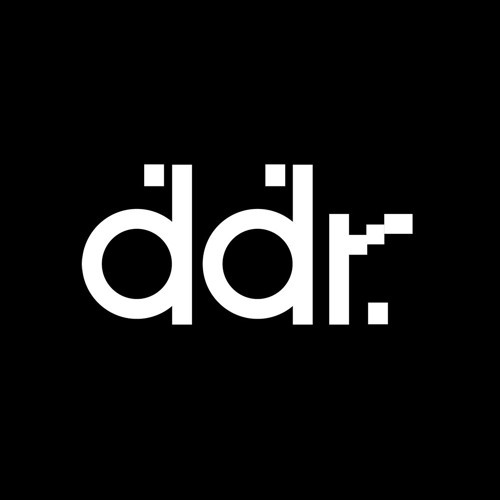 Dublin Digital Radio is the current Mixcloud European Online Radio Station of the year. An entirely volunteer-run, listener supported station, ddr. has consistently provided a platform for artists of all genres and persuasions to broadcast their ideas.